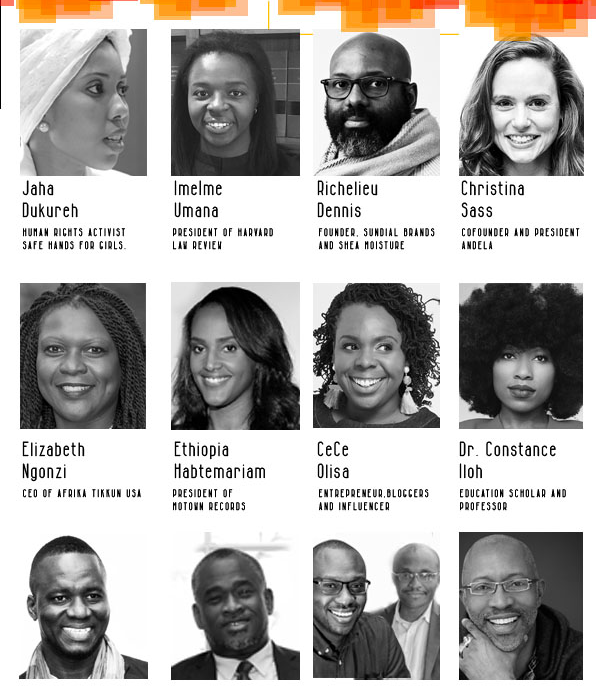 Applause Africa will host its seventh annual African Diaspora Awards (ADA) on Saturday, December 2nd at 7PM at the Florence Gould Hall, located in New York City. The ADA Awards ceremony applauds outstanding African leaders who are engines of impact and change within the United States and around the world. Cellulant, Ken Njoroge and Bolaji Akinboro, Company of the Year. A special tribute will be paid to the late Dr. Babatunde Osotimehin who championed health and well-being through his humanitarian work with the United Nations.